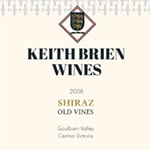 Since leaving Cleveland Estate in 2003 (after 25 years), I continue to pursue my passion for making long-lived Single Estate wine, establishing my own label ‘Keith Brien Wines’ under the banner of ‘Silver Wings Wines’ highlighting ‘old vines’ Mourvedre and Shiraz wine from the Shepparton region of Central Victoria, named after Vincenzo Conte who planted the vineyard in the late 1950’s. I continue my dedication to making wines from ultra cool climates by securing fruit from a small high altitude Riesling vineyard at 780m.a.s.l. on the slopes of Whitlands near Mt. Bulla north of Melbourne. 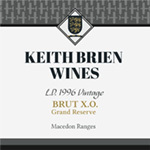 This presents an opportunity for me to produce stand out Rieslings in the classic Australian dry style. In addition I offer rare and interesting wines from my personal and private collections now cellared in the Harcourt Valley, offering a unique experience of tasting and sales of a different and truly exciting range of wines, approx.1 hr. 20min. 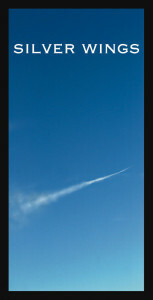 North of Melbourne. 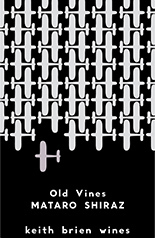 For more information on the individual wines, including those available from my personal cellar, go to Wine Sales. Has the Sun Set on BIG REDS? ?